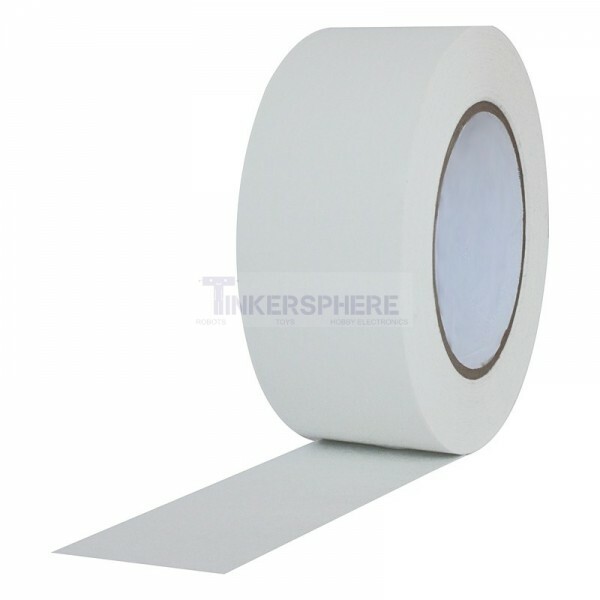 Iron-on adhesive tape for wearable projects. Bond two materials together without sewing by placing the HeatnBond tape between them and heating with an iron. To adhere fabric to other materials without sewing place the tape down and iron to adhere!